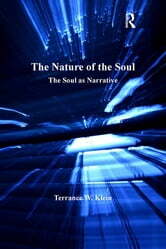 This book offers a contemporary Christian explication of the word 'soul' that uses Wittgenstein and his interpreters to suggest that human intelligence and desire cannot be 'mapped into the world' that is described by science and metaphysics. It examines the Aristotelian notion of the soul as one who acts in the world, and suggests that we construct ourselves, our narratives, by our actions in history. Drawing upon the resurrection accounts of the gospels, where Jesus is presented as having been 'translated into the liturgy' it speculates that the core of the human person, his or her intelligence, can be translated into other material mediums, all the while maintaining personal identity. 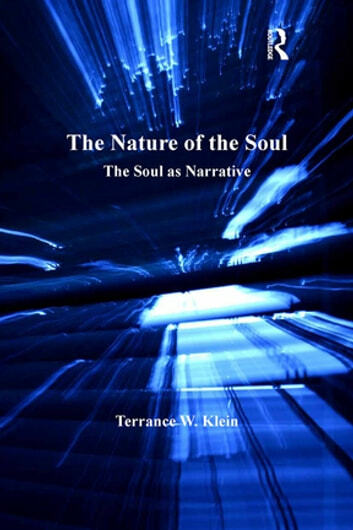 Reading Aquinas according to the insights of contemporary figures in Anglo-American philosophy of language, Klein argues that, ultimately, to be a soul is to be a narrative destined for Christic incorporation into the Book of Life spoken of in Revelation.